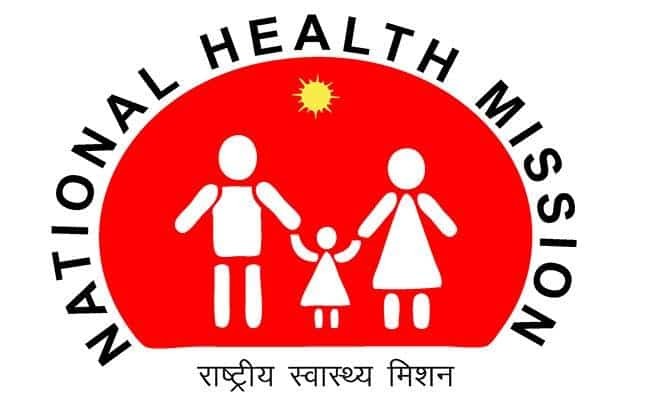 UP NRHM GNM Bridge Program Result 2018: National Health Mission, Uttar Pradesh (UP NRHM) has been declared the result of 6-Month Bridge Program (Certificate) in Community Health under NHM. Candidates who appeared in the written examination can check their results through the below-given link. UP NRHM held the GNM Bridge Program examination on 13 May 2018 and now they declared the written examination result within 20 days. official website of GNM Bridge Program Result is tsuprogram.com so candidates should check it regularly. Candidates have to enter Reference no, Candidate Name and Date of birth to check their UP NRHM GNM Bridge Program Result through given website. Banaras Hindi University also going to declared BHU UET Result on its website so you can check your results through our website. UP NRHM also published the Summarised report of GNM Bridge Program and cut off marks with result declaration. Written examination results also available on http://www.ihat.in/ and http://www.upnrhm.gov.in/ so candidates should also visit these website for more information. You can check your UP NRHM GNM Bridge Program cut off marks through the above-given link. Training for the GNM Bridge program will be started in july 2018. We also uploaded Banda University UPCATET 2018 Entrance Result on our website so you can check your result here. BTEUP also declared the result of JEECUP Polytechnic Entrance Exam 2 days ago so you can also check that result here. Stay in touch with us to get all latest information about UP NRHM at Indiaresults.